June comic book sales are in (HERE) and Black Panther is one of the highest selling comics... again. #2 if you take out Star Wars and events at Marvel. The only "normal" Marvel book to beat it was Deadpool. It only dropped a whopping 2K from issues #2! It beat Amazing Spider-Man books by over 10K. I mean, holy moly. 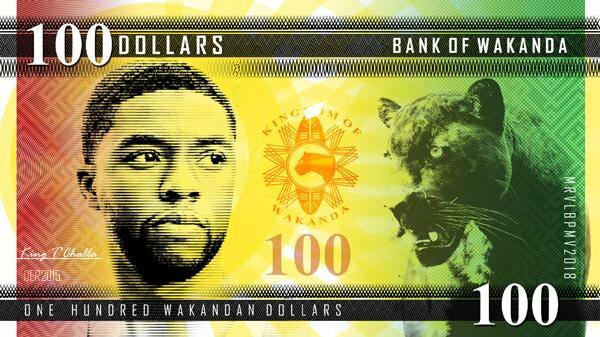 This is good for Black Panther as a franchise. I do not like TNC run so far. At all. But, he has more eyeballs on Panther... ever. Sales matter a lot. Sales keep you on "the list" of heroes that always get a book, every single year. They get books every. single. year. They get spin offs. They show up in team books. They show up in events. They are franchises. 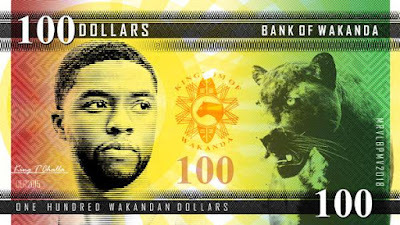 The only fear is that T'challa continues to look like McGregor T'challa, he gets another pitiful, non-victory victory, and this becomes the new "standard" T'challa. But that is me being negative. Right now, I am just going to be happy that Black Panther is one of the highest selling solo comics at Marvel.